When it comes to comfy, yet stylish footwear, we know that we can always count on our beloved sneakers. The shoes are a great way to dress down a look, while making a chic statement. So naturally when we spotted this sporty unisex offering cruising the Nordstrom racks, we just had to share! 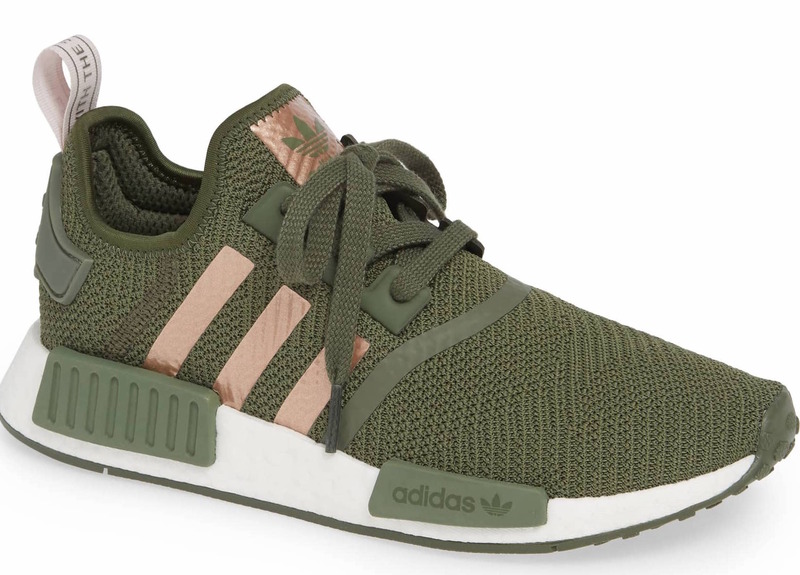 See It: Grab the Adidas NMD R1 Athletic Shoe for only $130 in a wide array of colors. 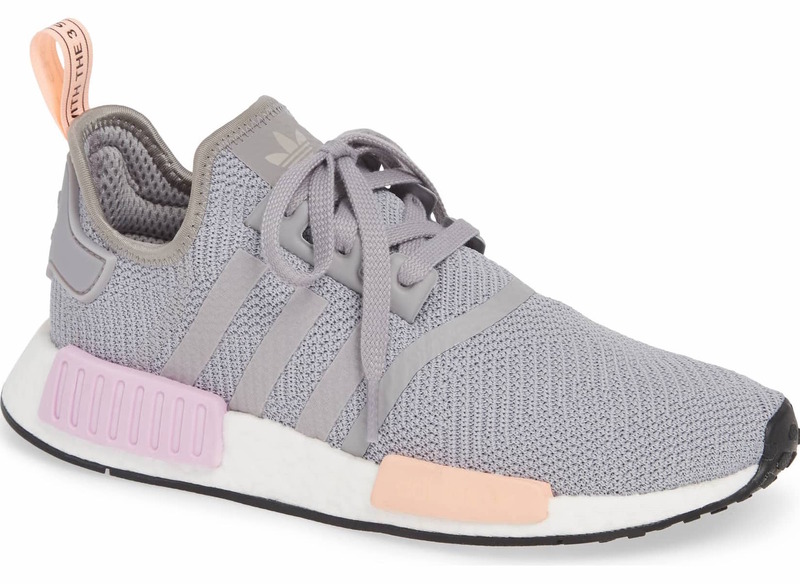 The Adidas NMD R1 Athletic Shoe offers a sock-like fit thanks to its stretchy cordura upper. The breathable sneaker is designed with a full-length midsole and EVA stability plugs for support and energy return. The shoe is also equipped with grippy webbed treads that provide great traction. The sneaker’s signature three-stripe detailing and lace-up style also add a stylish element for a trendy look in and out of the gym. Hitting the racks with a cool $130 price tag, this versatile offering is worth every penny. A great find that can upgrade your workout attire and complement your relaxed wardrobe, this sneaker deserves a spot in our wardrobe. With almost 1,000 reviews, shoppers who purchased this design can’t stop singing its praises. Reviewers love that “this shoe is not too narrow, fits true to size and is flexible in width.” Shoppers also like that the mesh material lets your feet breathe. One reviewer even noted that this offering is like walking on air. Dubbed as the perfect everyday shoe, we may as well create space in our arsenal.